Per- and Polyfluoroalkyl Substances (PFAS), which include PFOS and PFOA, are everywhere. For such a long name, there are even longer-lasting ramifications for what this substance leaves behind. PFAS are persistent, bio-accumulative substances that can be found in many things— from cleaning products, leather, textiles, non-stick cookware, pesticides and more. For those just tuning in, PFAS are persistent, bio-accumulative substances that can be found in many things— from cleaning products, leather, textiles, non-stick cookware, pesticides and more. They’re all around us — in fact, they’ve been detected in the blood of every United States resident. According to the Centers for Disease Control and Prevention (CDC), most people are exposed to them by drinking or eating PFAS-contaminated water or food. The list of health issues that exposure to PFAS has been linked to is exhausting. It includes an increased risk in thyroid disease, asthma diagnosis, cholesterol diagnoses, and an increased risk of cancer. Additionally, it’s been linked to a decreased fertility rate, lower infant birth rates, a decrease in how well the body responds to vaccines and can change or damage liver function. While the Environmental Protection Agency (EPA) has been hard at work implementing programs and policies on the Federal level, with goals ranging from phasing out commercial PFA use, to reducing emissions, the CDC has been working to scientifically study and better identify pathways to contamination. And now, the CDC has just landed a huge opportunity. PFAS have been in heavy use since the 1950s — from nonstick cookware to water-repellant clothing to firefighting foams—and it’s no wonder corporations can’t seem to quit the habit. And since PFAS are bio-accumulative, the EPA therein has worked hard to implement policies that help incentivize and curb the commercial use of PFAS in the United States. Reduce PFOA emissions and product content by 95 percent from the 2000 baseline recordings by no later than 2010. 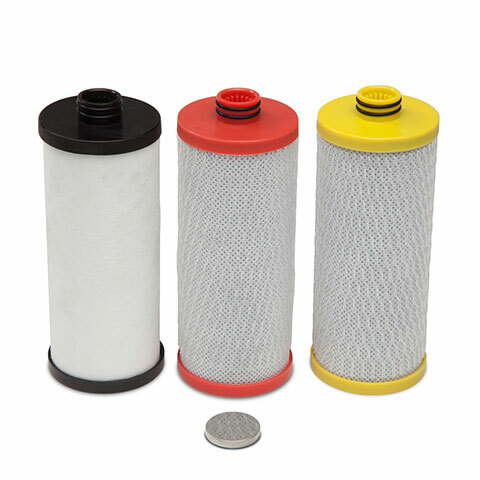 Eliminate PFOAs from emissions and products by 2015. In short, they seek to characterize and identify scientific methods to measure risk and contamination, spread awareness about PFAS to the general United States population, and work to contain the contaminant. The CDC and the Agency for Toxic Substances and Disease Registry (ATSDR) on the other hand have long been working together to study and better understand this toxic contaminant and give tools to the public to better safeguard themselves in their own homes. How do you better spread knowledge and awareness about a toxic substance? Rigorous scientific study and research, of course. That’s why the CDC, along with the Agency for Toxic Substances and Disease Registry (ATSDR), is announcing their new combined initiative to profile 10 military sites across the United States and study them for toxicity levels. The primary goal of this study will be to “identify where exposure is coming from, how much people are exposed to and how long they have been exposed”. This is different from a health study in that it won’t examine the health effects of those routinely exposed to PFAS in their everyday environment, but will work to identify contamination levels. Starting later this year and staggering their research through 2020, this exposure assessment will help scientists to better understand the pathways to contaminant exposure as well, helping the rest of us to avoid PFAS in the future. As anyone knows, the best way to combat a contaminant is by understanding what you’re up against. That’s how the CDC was able to secure funding for this study in its 2018-2019 fiscal year budget: if we can better understand PFAS at contaminated military bases, we can provide better healthcare for veterans, our armed forces, and beyond. According to the CDC website, for those wanting to participate in the study, the rewards are pretty high. As we’ve previously mentioned, PFAS are everywhere, particularly in your drinking water. 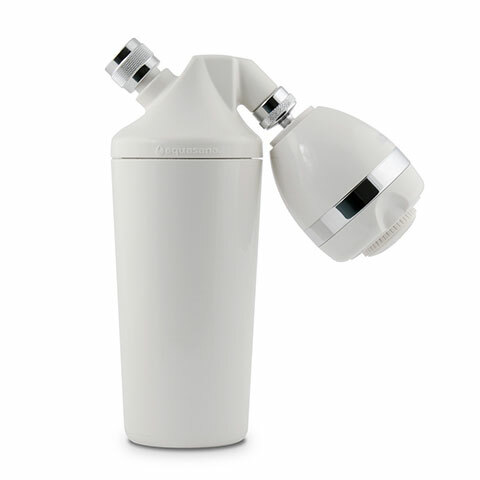 If you’re looking to cut PFAS out of your water and give your family some peace of mind, you can invest in water filtration methods that filter PFAS throughout your entire home. Start by looking for either the IAPMO or NSF seal. That will tell you whether or not the product has been tested and certified by an independent, third-party entity like the NSF that develops standards for clean water, food and consumer products, or IAPMO, which independently tests and certifies to rigorous NSF standards. 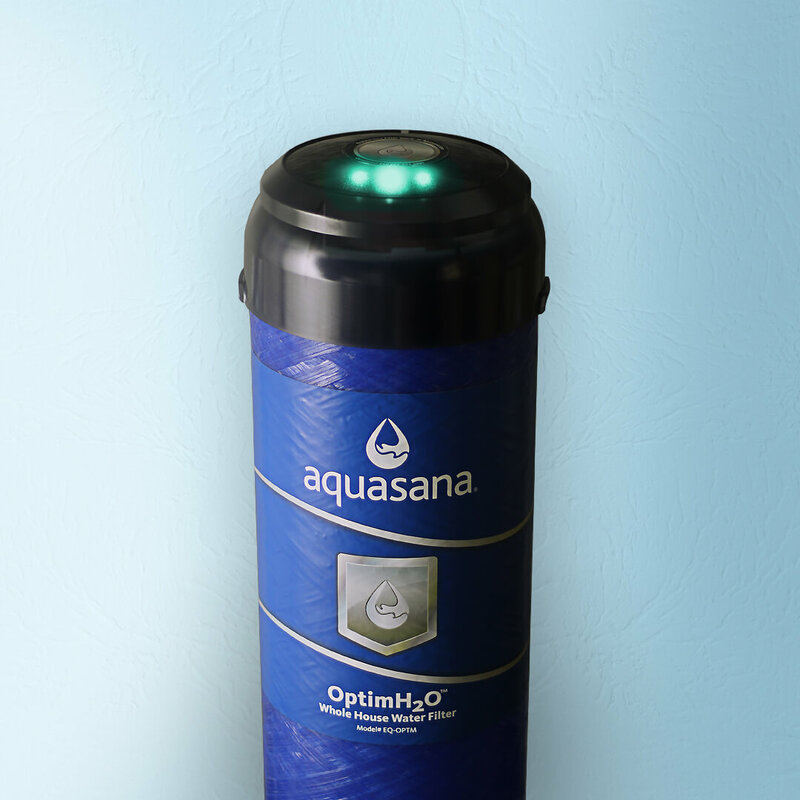 Aquasana’s OptimH2O Whole House Filter, for example, is certified to remove more than 98% of PFAS from your water throughout your entire house — from your shower to your kitchen tap — and is tested and certified by IAPMO to NSF standards. 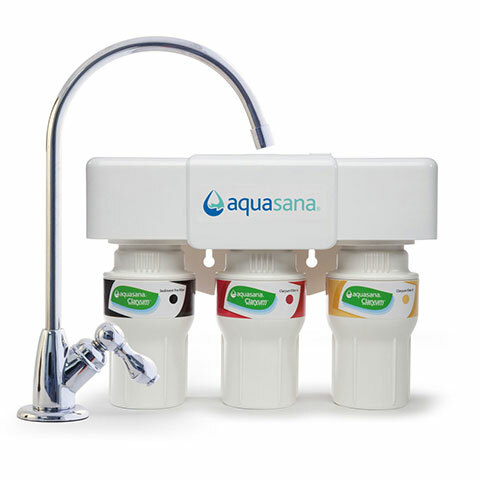 Additionally, Aquasana’s Under Sink 3-Stage Max Flow is NSF tested and certified for the reduction of PFOA/PFOS — and was the first Under Sink filter of its kind to do this. Even though the CDC and the EPA are working hard to understand the pathways to PFAS contamination thanks to rigorous scientific study, you don’t have to wait for the inevitable bad news to come to you. You can have water filtration act as your first line of defense, and start filtering PFAS from the water in your own home before it reaches your kitchen sink. Because healthy water means a happy home.